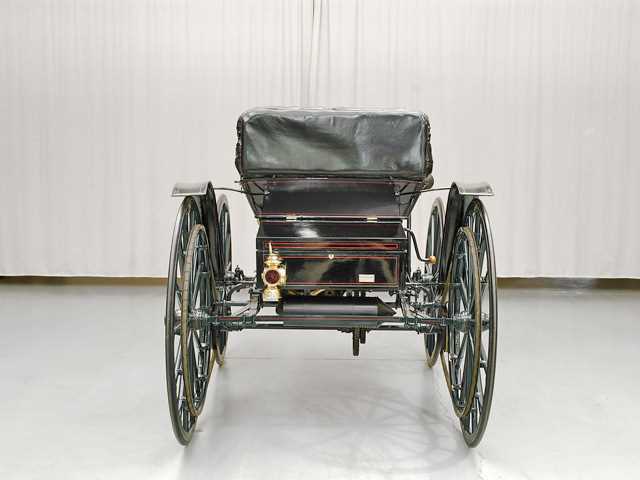 The Holsman Automobile Company of Chicago, Illinois was the king of high-wheelers and manufactured high-wheeler cars from 1903 to 1910. 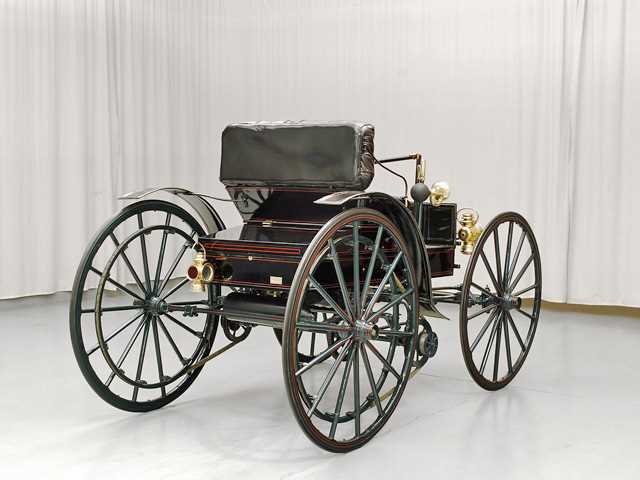 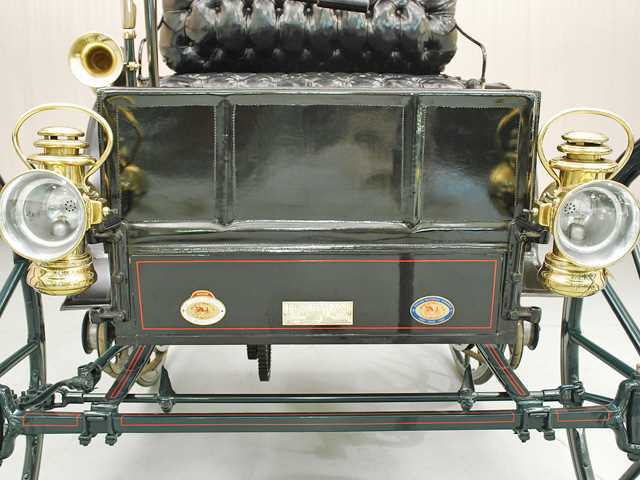 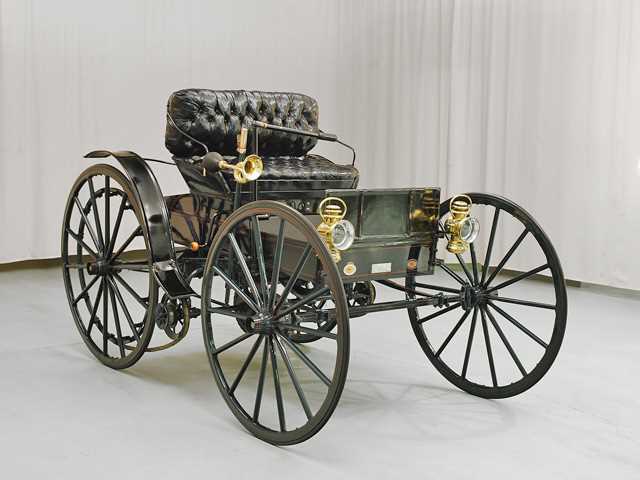 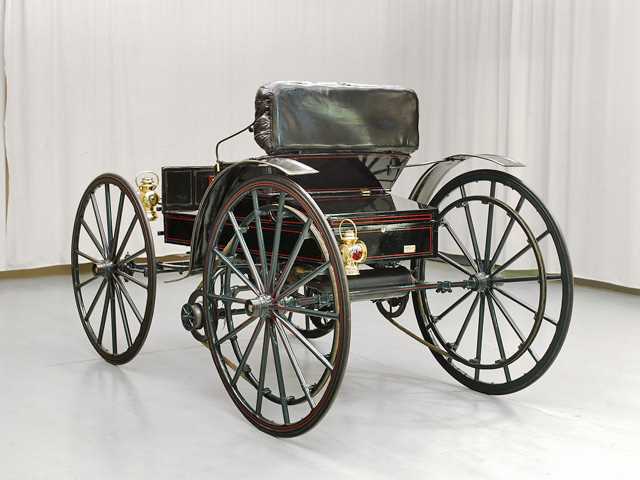 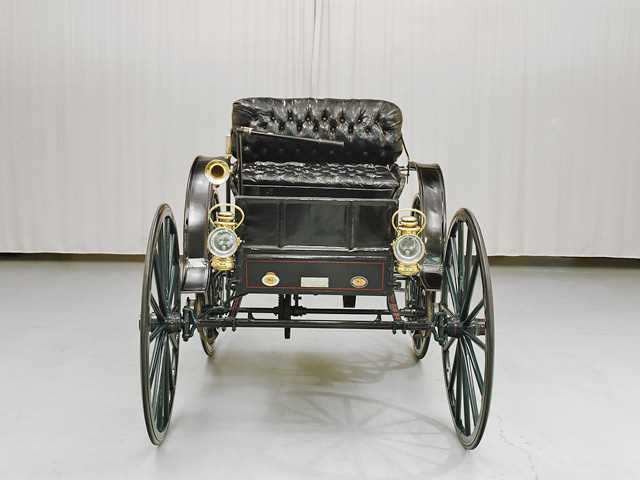 High-wheelers were carriage cars - the designs obviously held over from the horse driven carriages. 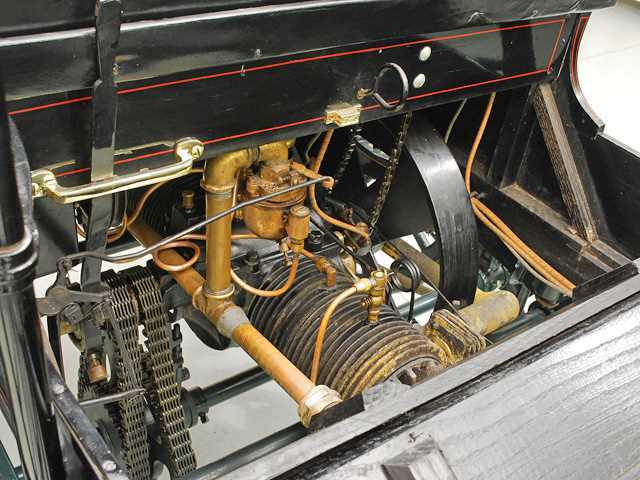 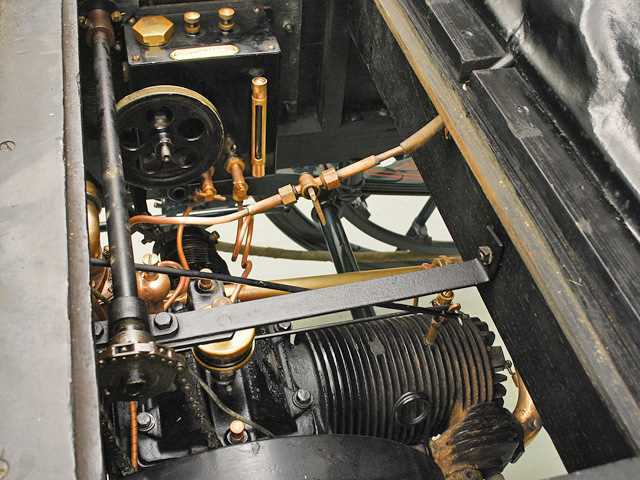 The 1907 was powered by a 2 cylinder 10 hp engine. 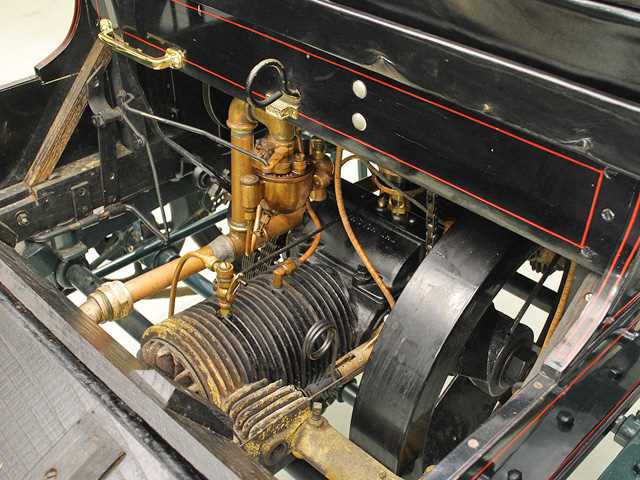 Originally Holsman had a rope drive - powered by a 7/8 inch manila rope. 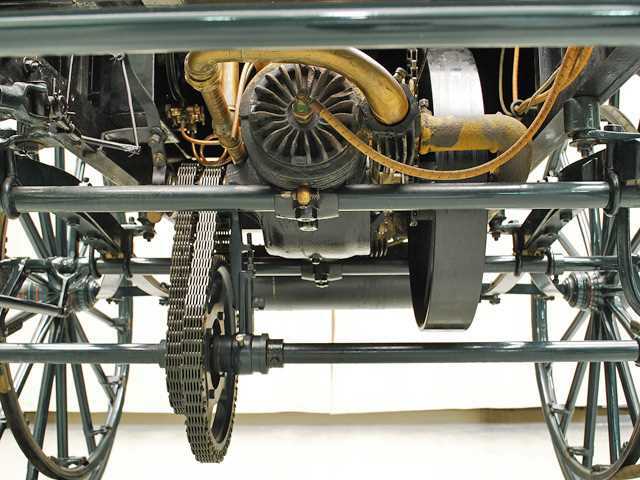 This didn't work too well, so they devised a "chain" made of woven rope and steel wire. 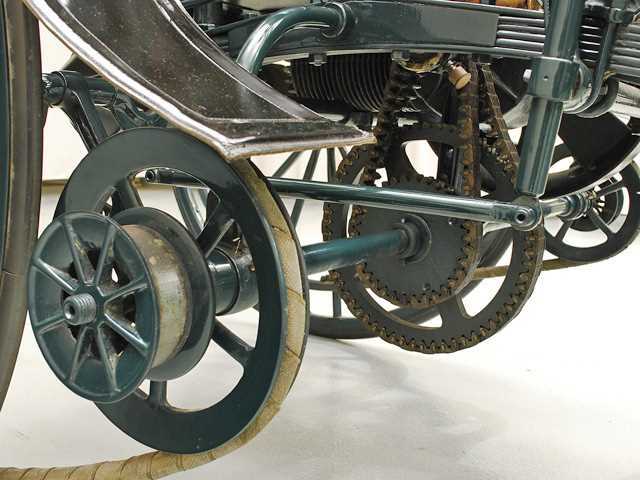 That also didn't work, so they went with a steel chain. 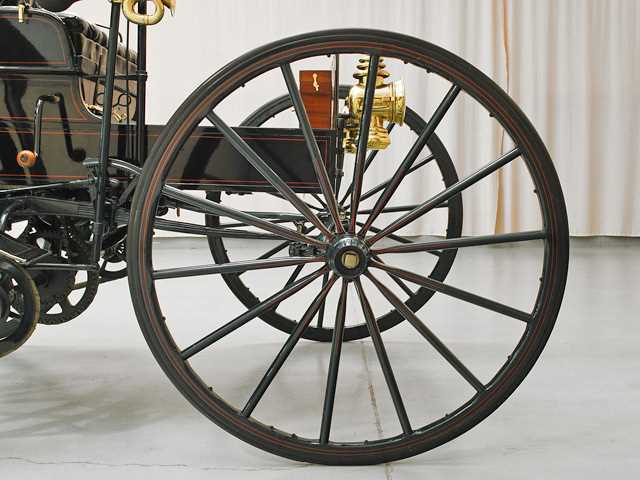 Brakes were hand operated and operated directly onto solid rubber tires. 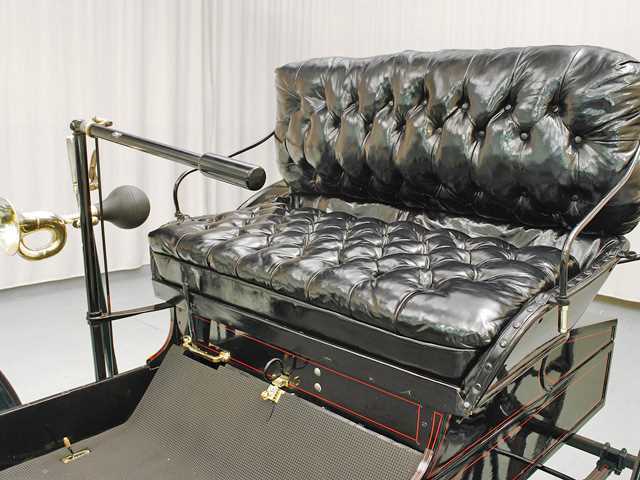 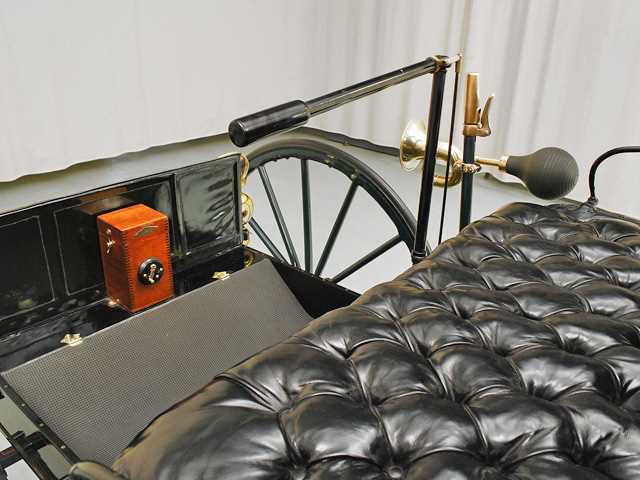 While other manufacturers were turning to pneumatic-tired standard models, Holsman maintained that the Holsman "Rides Like a Carriage." 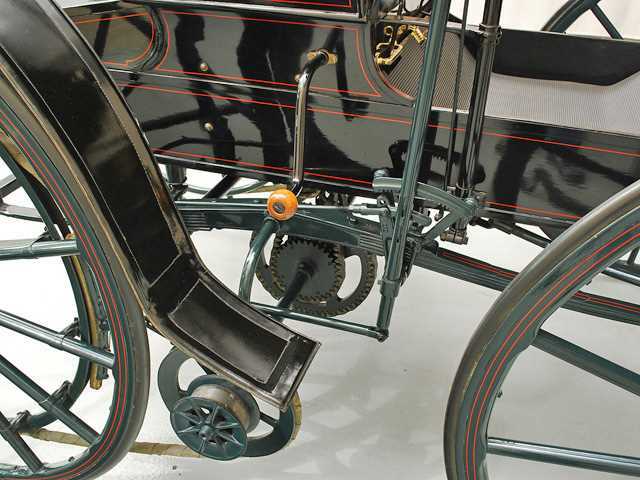 Unfortunately for Holsman, people didn't want to ride in carriages any more. 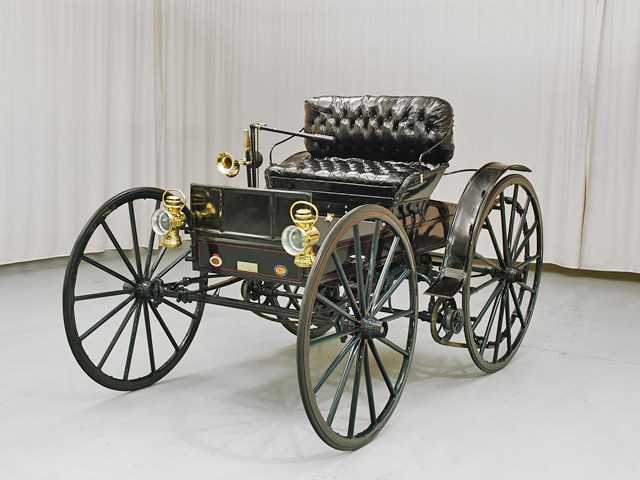 The company went bankrupt in 1910.